Intermediate Bulk Containers (IBCs) are industrial standard storage tanks that can be used for multiple liquids, whether short or long-term. 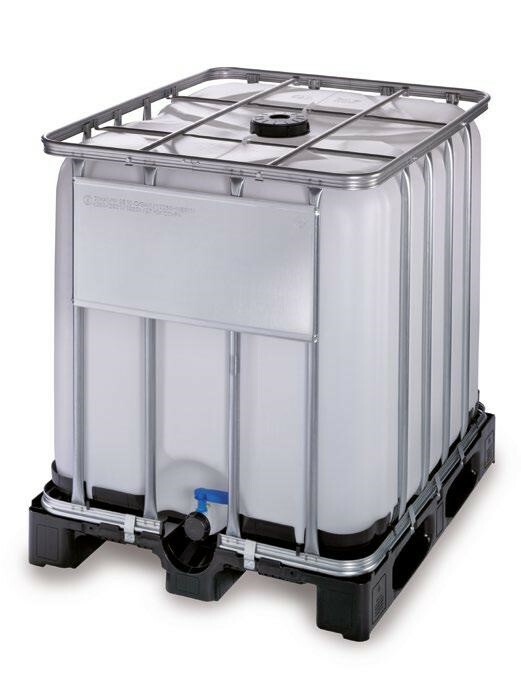 IBC tanks are generally made from high-density polyethylene (HDPE) and most are suited to transporting liquids suitable for consumption, such as water and milk. It is important to purchase the correct IBC water tanks for your needs, with more viscous materials requiring a heavier tank. Guidelines need to be adhered to when transporting hazardous liquids. Factors such as these mean that IBC tanks are cost-effective for businesses and you can save money on what you would usually pay out for standard drums. One person should be able to transport one tonne of product when using a forklift jack to lift and carry the tanks, which means that you can save money on manpower too. AIC Plastic Pallets IBC containers are made from blow moulded HDPE and welded steel tube frame, which allows for added strength and durability. As mentioned above, IBC tanks are great for the environment, which is great for companies that are doing their best to lower their carbon footprint. Greater storage facilities means fewer trips to and from your destination, and stronger tanks can be used several times. Residue and waste are top issues when it comes to looking after the world that we live in and by using reusable packaging in the form of IBC tanks, you are doing your bit for the environment. To find out more about purchasing an AIC IBC container, get in touch with us today to talk about your specific requirements.